As the Dubai property market continues to mature, first-time homebuyers are increasingly looking to financial institutions, encouraged by high rents and value-for-money properties. According to the report, Bridge over mortgaged waters, by Unitas and Reidin, sales transactions may have slowed but the uptake in mortgages has sped up, taking up 55 per cent of sales activity – doubling over the last seven years. 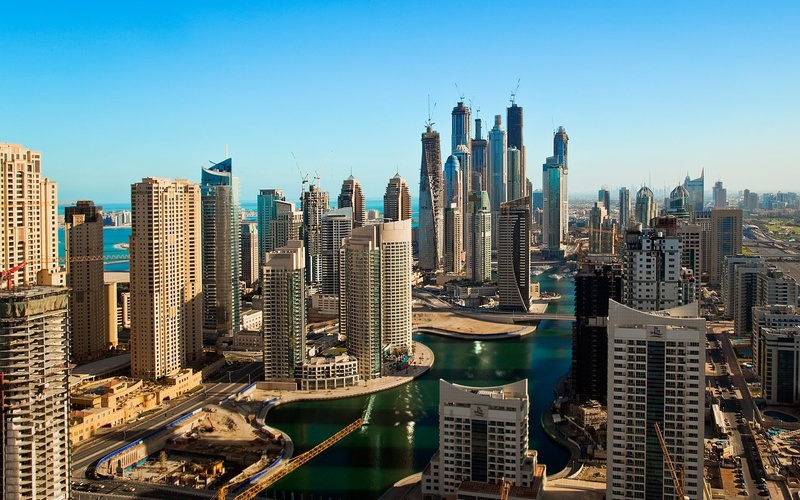 With that Dubai is closing in on mature markets such as the UK and the US, where cash sales only account for 30-40 per cent of all transactions, the report highlighted. Mortgage consultancy and brokerage Home Matters has recorded a significant upturn in mortgage enquiries and applications for pre-approval since September last year. “We believe the UAE property market has already entered into a stabilisation phase, which will see house prices firm up throughout 2017,” says Jean-Luc Desbois, managing director of Home Matters. One of the main reasons for this, according to Desbois, is that property prices are now 20 per cent cheaper in most areas compared with 2013, whereas rental prices have fared better over the same period. “Therefore, it is now cheaper to buy than rent,” he emphasises. The more measured approach to buying property, with less cash purchases, has indeed contributed to the cooling of the market, according to Reidin, as mortgage transactions take more time due to the paperwork and approvals involved. Typically, a property is transferred within 30-60 days in mortgage transactions as opposed to 15-30 days when paying in cash. While Kapadia estimates the mortgage transactions value as a percentage of the total transaction value to increase this year conservative by 1-3 per cent, Faisal Durrani, head of research at Cluttons, this number depends on the buying appetite of outside investors. 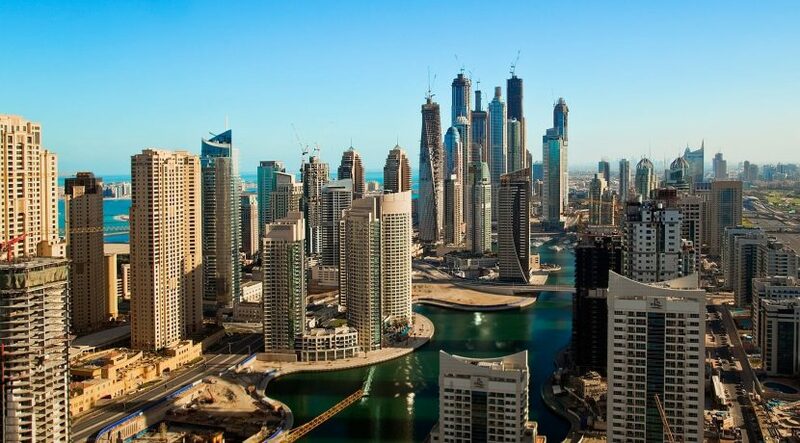 Survey that Dubai ranks as the top property investment destination for GCC millionaires this year, ahead of London. However, at the same time he cautions that top sources of property investment such as the UK, Europe and Russia may see a further slowdown in activity to currency swings. However, in whatever direction the global economy develops, Desbois expects a further strengthening in demand for mortgages. “Particularly when the wider public starts to see stabilisation and prices strengthening in key areas,” he says. According to the Reidin-Unitas research, mid-income homebuyers are increasingly taking mortgages thanks to the wide availability of bank financing, despite more stringent rules imposed by the UAE Central Bank in 2014. However, it is villas leading in terms of mortgage activity as owners have started to refinance their homes to extract liquidity. This is partly due to the fact that villas have a higher value the world over; in Dubai villas on average cost two and a half times more than apartments, according to the report. The report points out that mid-market communities such as Jumeirah Village Circle (JVC) and IMPZ have overtaken former favourites such as Jumeirah Lakes Towers (JLT) and Dubai Marina, indicating a shift in buying preferences as a result of lower price points and bank finance access. Indeed, according to Land Sterling, apartments in JVC and IMPZ top their clients’ buy list, while the Arabian Ranches leads in the villa arena. JLT and Business Bay are ahead in the office segment. According to the Reidin-Unitas report, a shift has occurred in the off-plan market with mortgages for private developer projects overtaking those taken out against property developed by government-related developers last year. The reason is that homeowners and banks have become more comfortable to buy and finance private developments. However, financing an off-plan property is still not easy, despite some developers offering a 50-50 payment schemes — 50 per cent during construction and 50 per cent after completion. Kapadia, meanwhile, points out that such payment plans have rigid regulations.